SEOUL -- A security map on the Korean peninsula faces a dramatic change if North Korea achieves complete denuclearization and suspends its missile development, but South Korea will go ahead with the planned deployment of its medium-range surface-to-air missile (SAM) system developed with Russian technical support. 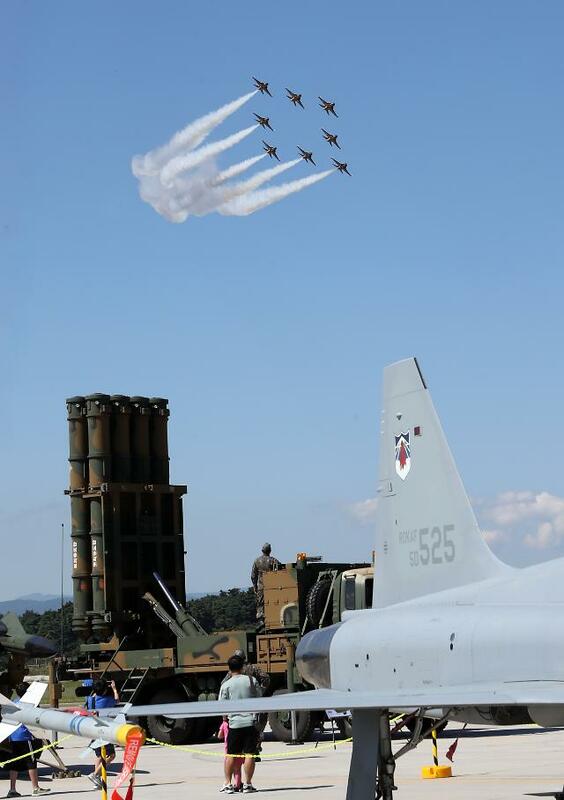 South Korea has strived to develop an independent three-tier aerial and missile defense system, based mainly on technology it has acquired through a joint project involving South Korean and Russian defense firms. A low-tier missile defense system was in the final phase of development to intercept ballistic missiles at altitudes of around 20 kilometers. The Cheolmae 4-H L-SAM, based on the Russian S-400 technology, is an upper tier interceptor to offer capabilities similar to that of the Terminal High Altitude Area Defense (THAAD) system, an advanced missile shield deployed by American troops in South Korea. Because U.S companies are reluctant to transfer technology, South Korean developers have forged strategic partnerships with Russian firms. In February, policymakers decided to deploy the first batch of seven batteries by 2023 for the Cheolmae-2 (Cheongung) middle-tier missile defense system which can intercept targets at an altitude of up to 40 km. Cheolmae-2 was compared to American Patriot systems. A complete battery consists of up to six transporter erector launchers (TELs), an X-band 3D radar, and a fire command vehicle. "As a result of a comprehensive review of our ability to cope with North Korean nuclear and missile (threats), the creation of our export base and efficient budget utilization, we decided to push ahead with the performance improvement of Cholmae-2 as planned," Defense Ministry spokesperson Choi Hyun-soo told a press briefing. Ministry officials, who spoke on condition of anonymity at Tuesday's briefing, admitted that there has been a dispute over whether to deploy an upgraded system but policymakers agreed to push ahead with an original scheme because North Korean missile threats are still there. They said the original plan was recommended as the "most realistic alternative" to pave the way for exports of home-made military equipment and prevent a possible delay in the execution of state money even though South Korea is now capable of producing far better systems. 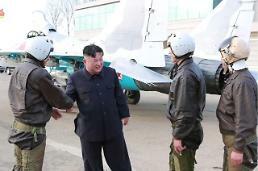 North Korean missiles were also perceived as realistic and existing threats despite an inter-Korean thaw brought by North Korea's sudden peace overture. At an inter-Korean summit in April, the two Koreas agreed to work on ending the status of war, stop all hostile acts against each other and replace a fragile armistice signed at the end of the 1950-53 Korean War with a lasting peace regime. 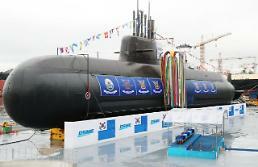 However, the South's defense ministry has called for the buildup of strategic assets and the deployment of upgraded warships, including a new 3,000-ton submarine built with indigenous technology that would make its debut next month. 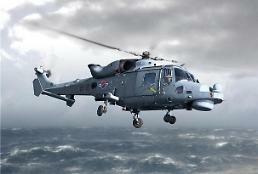 The new sub is capable of firing home-made ballistic missiles that can fly over 500 kilometers.